How to reserve free Windows 10 upgrade now ! 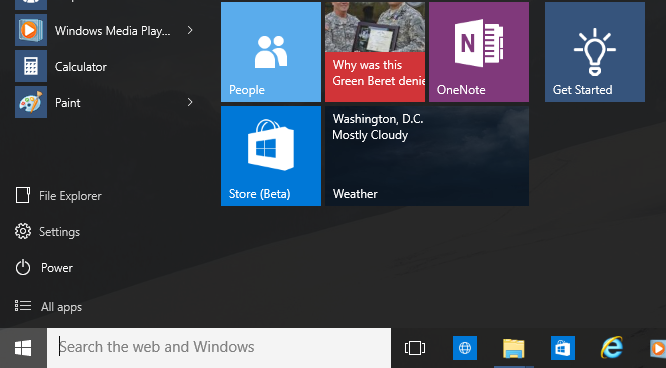 Microsoft will make available Windows 10 on July 29. Windows 10 will be free for Windows 7 and Windows 8.1 Devices. You can reserve your free upgrade of Windows 10 to make upgrade on your Computer easier and faster on July 29th! And your free Windows 10 upgrade is reserved now! Visit Upgrade to Windows 10 for free for more details!